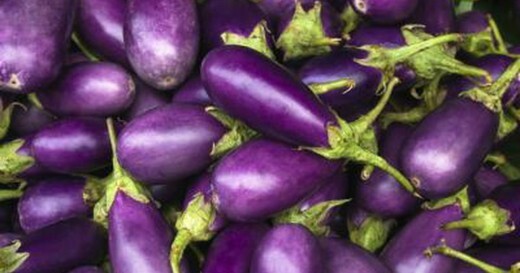 You can find purple foods all over your grocery store, or online store, right now. 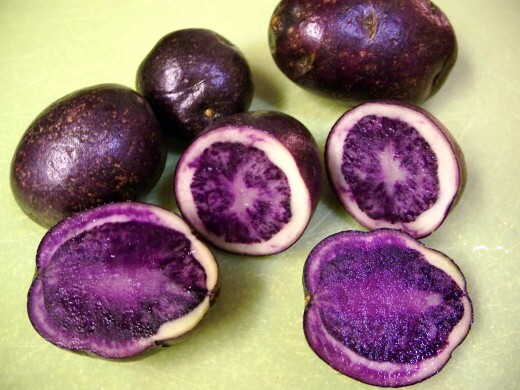 Some of these are purple foods we have seen for a long time and some are new hybrids but they all fit into the hottest food trend going right now. Normally food trends are a little gimmicky and suspect and tend to run a short course, thankfully. 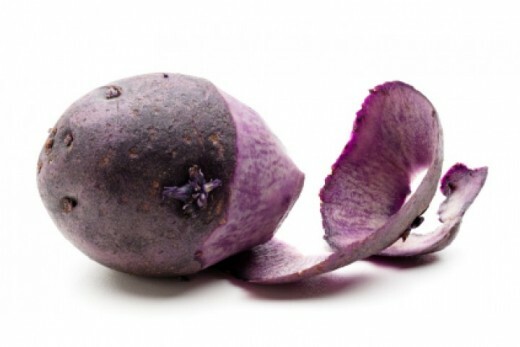 The purple food trend is actually a trend that is backed by science and is good for you. The anthocyanins (or anthocyanidins) are the antioxidants that naturally make food purple, or even blue or red) and these antioxidants have been proven to have many great health benefits. Finally a food trend we can all enjoy and have great health benefits as well! 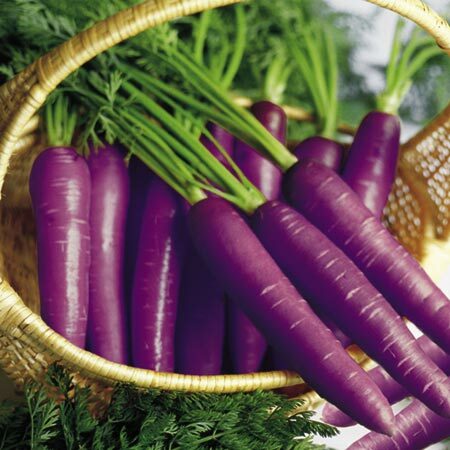 Purple foods and their antioxidants were shown in a study to provide better insulin resistance. 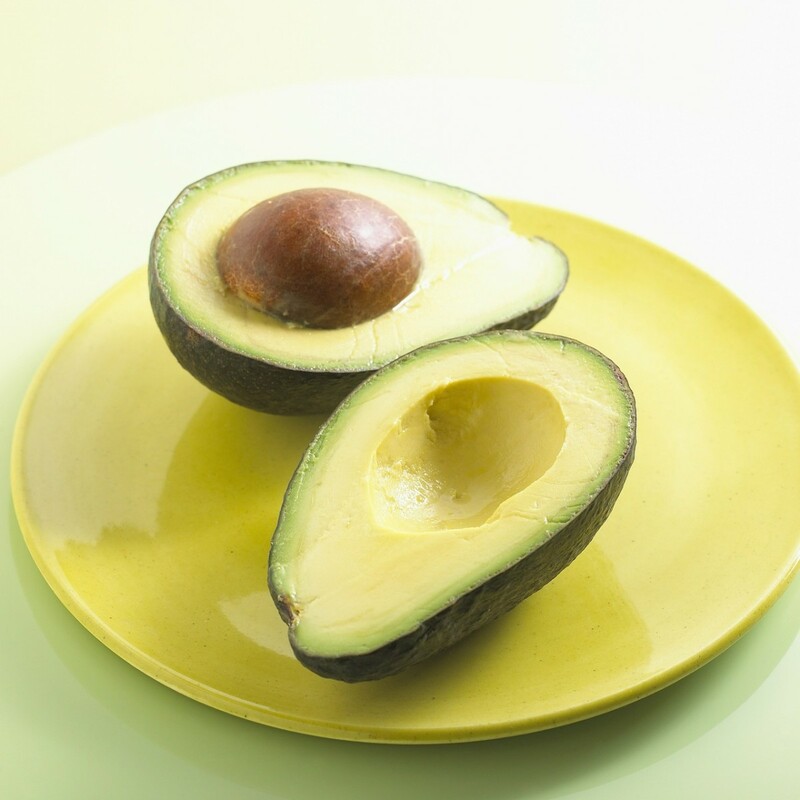 Further research has shown that, in both people and animals, the consumption of more anthocyanins actually protect against the onset of diabetes. With diabetes such a huge national health concern it is definitely time to grab those purple, and even blue foods, the next time you are in the store. Summer berries sound great don't you think? So grab those purple grapes, blueberries and blackberries and enjoy their sweet flavor and you can even improve your cognitive function. 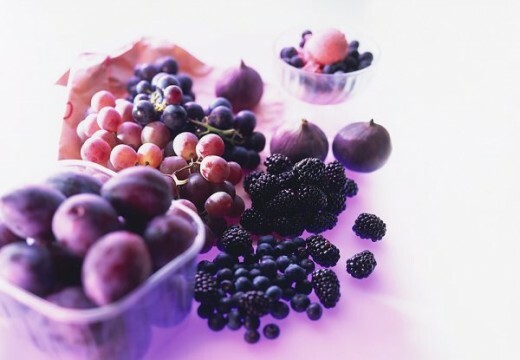 Research that has shown that purple food, especially berries, may improve mental function. In older people this research has shown that these wonderful berries may actually reduce cognitive decline. Using our diet to fight or try to prevent cancer is as easy tool we can all use to try to have better health. Purple foods have shown in studies that the anthocyanin antioxidants could actually help to prevent or inhibit cancer growth. So it time to grab those blenders and pans and make some great purple food smoothies and dishes and hopefully that will help inhibit the growth of such cancers as breast, colon, liver and prostate. 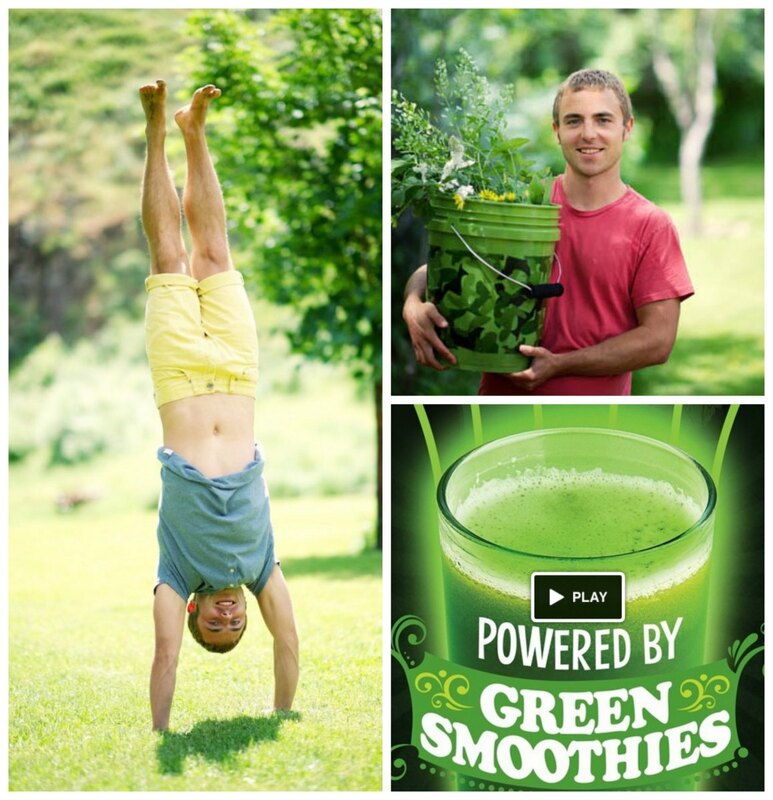 Another great benefit of purple foods is their ability to help us look younger as well. Studies have shown that the antioxidants in purple food may actually help reverse UV damage and may even inhibit the aging effects of UV exposure. Purple foods really are purple power, they can help us block diabetes, may help inhibit cancer growth, improve our minds and even help us look younger. 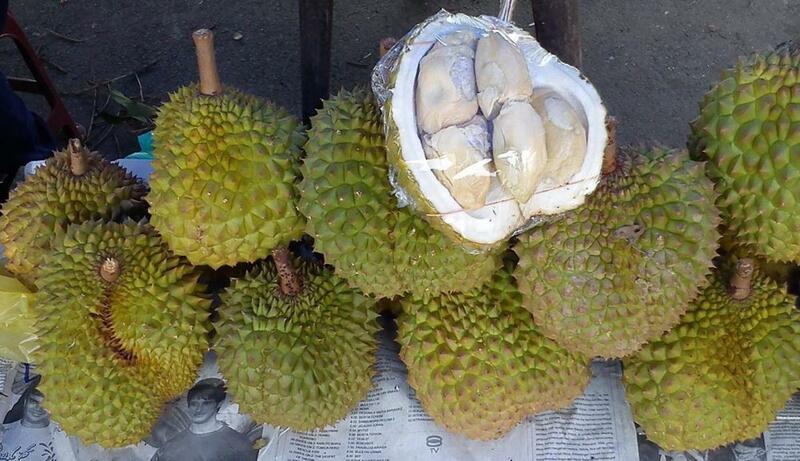 The bonus is that these are great tasting foods that are easy to incorporate into our daily diets. Preheat oven to 425 degrees. Toss all the ingredients together and place on a cookie sheet pan and roast until tender, about 25 minutes. 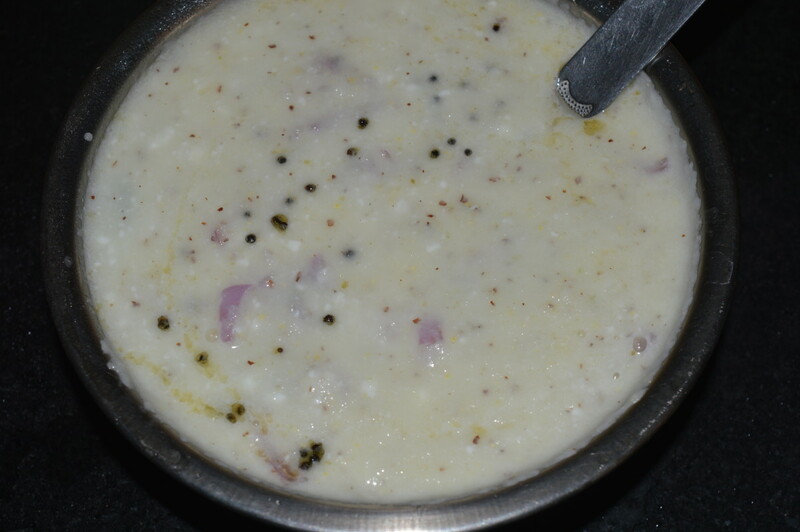 This will serve 4-6. This might be my favorite benefit because I can get the effect as part of my daily life. 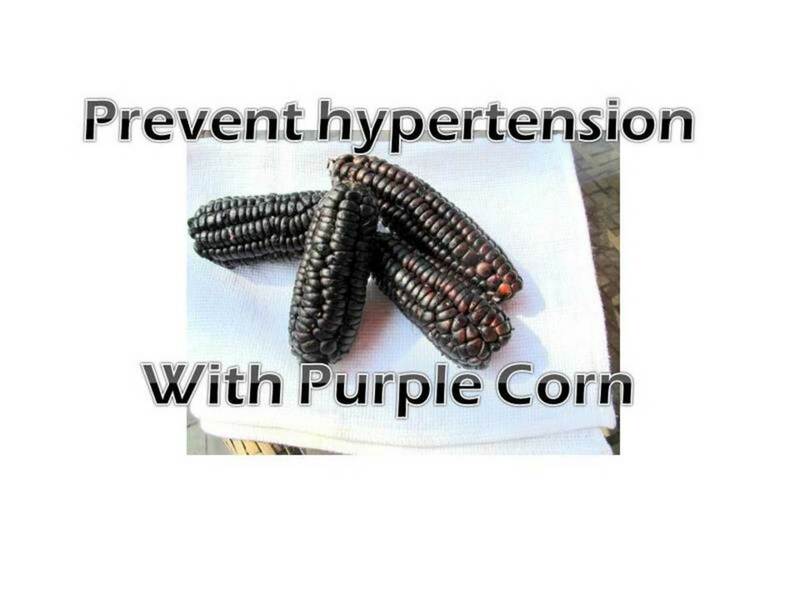 Studies have shown that a high intake of anthocyanin each day will result in lower inflammation. I know I can use that benefit! This is a great way to reduce inflammation, along with these other amazing benefits, in a dietary change that actually tastes good. We all need to be taking good care of our hearts and cardiovascular system and eating these powerful purple foods can help us do just that. Multiple studies have shown that these purple food antioxidants can help lower blood pressure, reduce our heart attack risk and even help prevent cardiovascular disease. 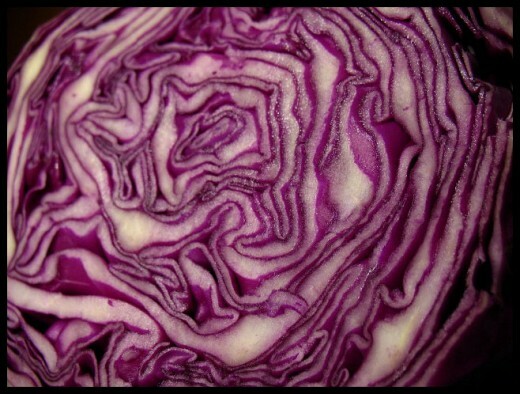 These sound like pretty great results for eating more fun purple foods like purple mashed potatoes, cabbage, beets and going for purple food smoothies! 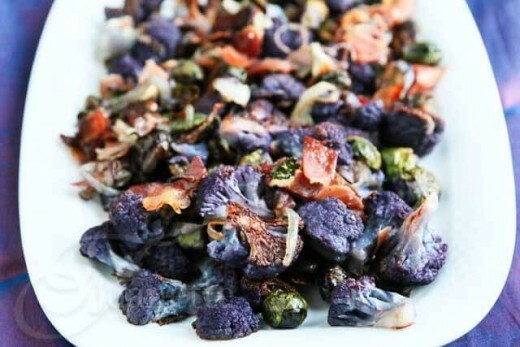 This purple food trend is actually a great trend we can all follow and enjoy some amazing health benefits along with this fun and flavorful food idea. Of course, you need to eat a variety of rainbow colored foods to achieve great overall health and not overindulge on sugars and avoid processed foods but isn't it great to have a food trend be fun as well? In a nutshell, the antioxidant properties of anthocyanins found in purple foods have science backing them up that they provide a variety of health benefits. 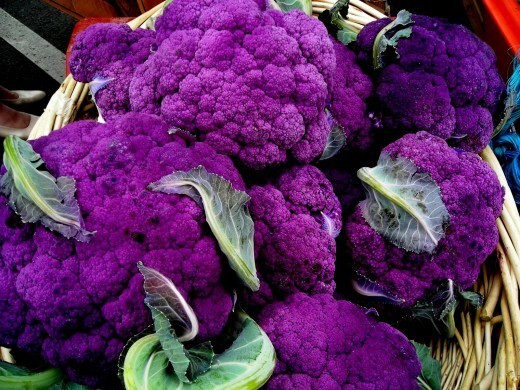 The basic rule of thumb is that the darker the color the higher the levels of anthocyanin so grab some great purple (and blue) foods on your next grocery run and have a little fun with purple power on your plate!